Rowen Hayes, of Lloyd Street, Darwen, was fined £165 for breach of an abatement notice under Section 80 of the Environmental Protection Act 1990, for causing a nuisance to local residents for allowing household waste to build up in her yard. The case was heard before Blackburn magistrates on April 9 2014. 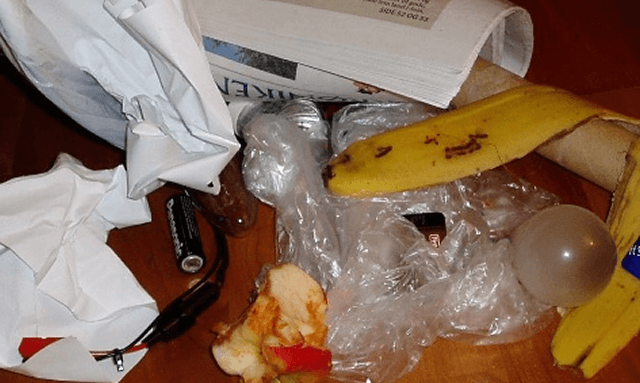 The court heard that the defendant had failed to comply with the notice, and had not removed household rubbish from her rear yard, after several attempts to engage with the defendant. She was also ordered to pay £142, compensating for the clearance of the rubbish. Tony Watson, Head of Environment and Public Protection said: “ensuring that those who do not dispose of their rubbish in the proper manner are prosecuted, named and shamed in the press, sends out a clear message that if you act in an irresponsible and unhygienic way such as in this case, you will be punished.